On the journey of life, we hit many important milestones along the way from our very first steps and our first words to graduation, getting married and having children. Along the way, we love to celebrate these milestones with the important people in our lives, our well-loved friends and family. When these important individuals hit their special milestones, we want to celebrate with them too and what better way than to offer an amazing gift that will stay with them for the rest of their life. There are plenty of things to give a child for their first birthday to celebrate the precious occasion, from monogrammed clothing and comforters (such as blankets and teddies) to longer lasting gifts like initialed silver spoons and custom furniture. At that age, they are likely to be fairly heavy-handed with their gifts so if it’s something for baby to have, make sure it’s age-appropriate and durable, otherwise make sure the parents know it’s a keepsake present. Leaving Secondary school is on the biggest moments between your teen years and becoming an adult, the first step on your journey of life. 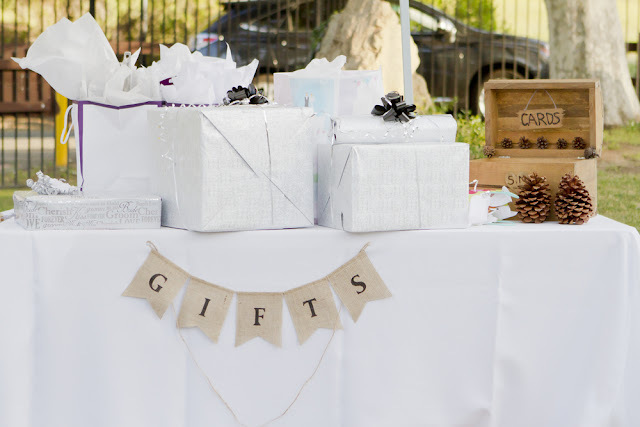 Gifting for a Secondary school graduation is much easier than when the kids were small as you can trust they are going to show more care to their present. Leaving school going on to further education will likely want gifts that can make their life easier, good-quality headphones, tablet/laptop or gift cards to their favourite takeaway. Stationery is always a necessity or a portable charging pack for charging their all-important gadgets when away from their Uni accommodation. The last time many people will graduate from educational entirely, graduating university with your degree is a huge deal and marks your last jump into adulthood before getting your first proper job. Marking this very special occasion is often done with luxury gifts to celebrate their hard journey and a job well done. Beautifully crafted watches or high-quality silver bracelets, like those offered by Tateossian here https://www.tateossian.com/tatgbp/bracelets/puresilver make for an excellent jewellery keepsake. High-quality metallic jewellery, given enough space, can be engraved by jewellers with their name and/or graduation date to offer a more personal touch. Marriage is a huge event that involves two families coming together and starting a new life together. For the happy couple, it is a momentous occasion that they are likely to remember for the rest of their lives and getting a gift to remember their special day will be gratefully received. Monogrammed gifts add a nice, personal touch to the receivers and monograms can be added to numerous items including his and hers; glasses, towels, slippers and robes. There are spectacular personalised gifts available too, including night-time star maps that detail the night sky on the date of their wedding on canvas to hang on the wall. When a couple welcomes their first child into the world, it is possibly one of the largest events in their lives and a joyous occasion for both families involved. While it is a huge occasion, it is normally a new baby that receives all the gifts and the new mum and dad get left to the wayside. Consider sorting them out some meals that can be frozen for reheating through later or offer to babysit one night so the tired parents can have a date night. Alternatively, why not gift a nice bottle for each mum and dad of their favourite drink so they can toast their new family member. Should you want to buy new baby a gift, consider a small trinket to mark the occasion and then ask mum and dad what they need in the way of supplies, to make life a bit easier. 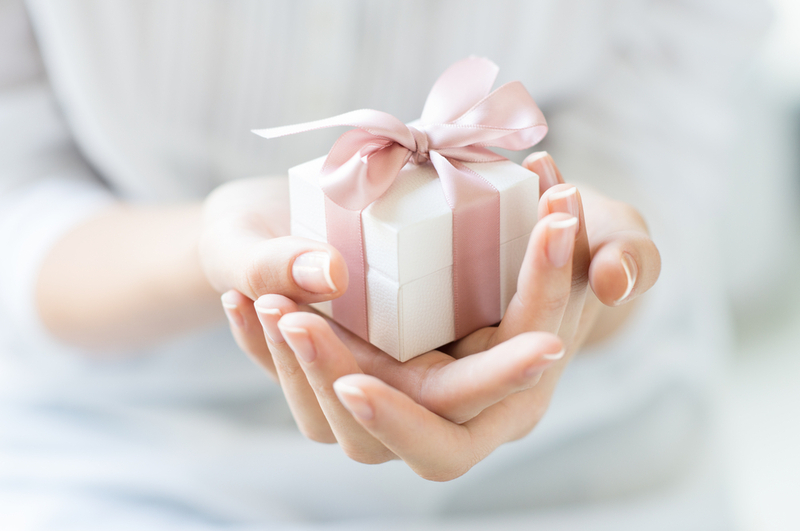 Of course, milestones aren’t the only reason to give special gifts, there are plenty of reasons to give to the treasured people in your life, if even just to make them smile. Not to mention, when you’ve got a great gift to give, it’s exciting to wait for their reactions! So, don’t delay, have you got any important people in your life celebrating milestones soon? Or maybe you can just get ahead and start planning the types of special gifts you can give in the future. Happy gift giving!